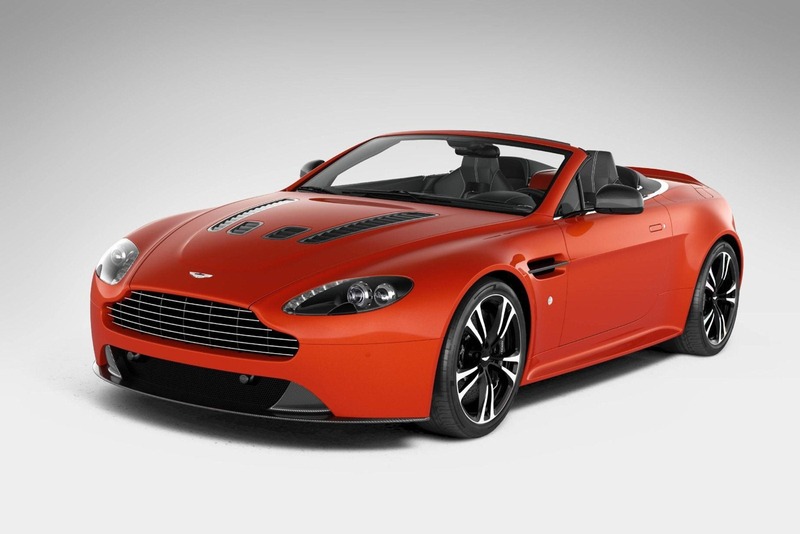 Without making too much fuss, the British at Aston Martin have just unveiled the Vantage V12 Roadster. It’s a new model they say. Not that we don’t believe Aston Martin’s press release or the PR employees that created it, but the evidence does appear to be stacking against it. 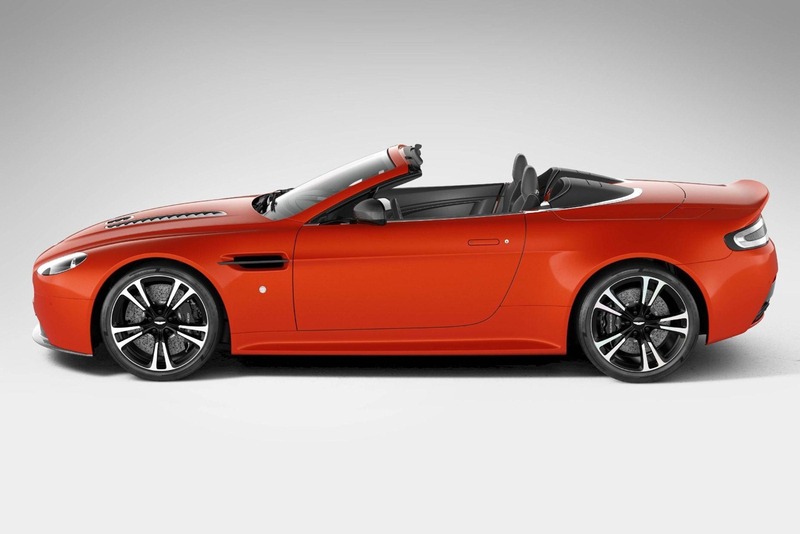 It’s a roadster version of the Aston Martin V12 Vantage coupe. The soft top is not that new either. In typical Aston Martin fashion, it’s actually built by fitting the V8 Vantage Roadster’s folding cloth roof to the more powerful relative. The engine doesn’t come with any new tricks either. It produces the same 517 horsepower and 420 lb-ft of torque it does in the coupe. With the new roof and added bulk that comes with it takes in 4.1 seconds for the Vantage V12 Roadster to get from 0 to 62 mph. Apart from being a fake new version that mixes some very good pieces of former Aston Martin products the new V12 powered roadster gets a few extra tweaks. It comes with a partially carbon fiber body kit and some newly fitted carbon trim to the interior as well. Aston Martin were so pleased with their progress that they fitted the car with new alloy wheels. The price isn’t known yet but an unnamed dealer has announced that it will spin around the 235.000 USD mark. In order to better benefit the deal the British company will only make 101 units of the new car. 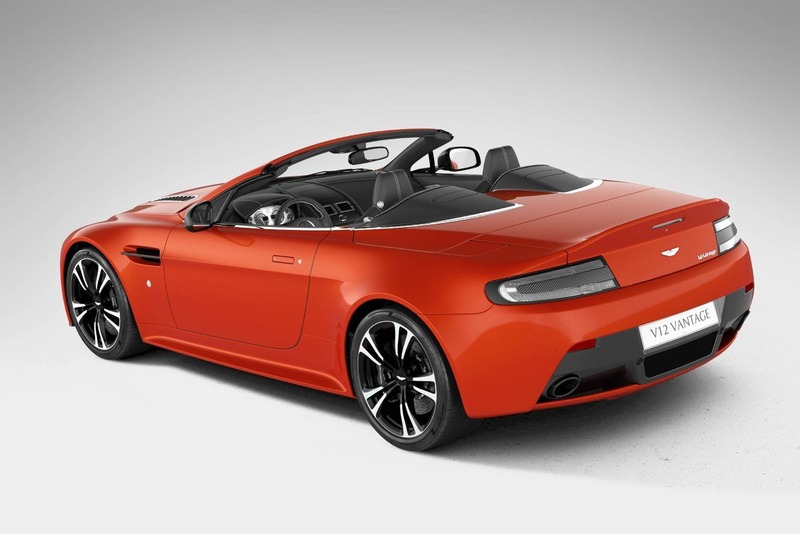 Each of the Aston Martin V12 Vantage Roadsters will be sold with a limited edition plaque.